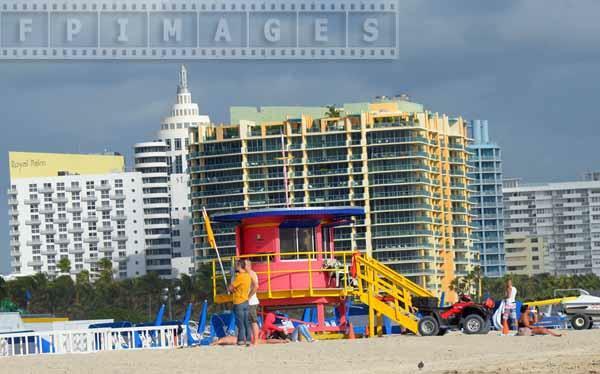 Lifeguard towers of South Beach Miami may very well be the reason to visit the famous beach and take some great beach scenes pictures. Bring your camera and go for a walk, location is great and will reward you with beautiful beach photos. It maybe ocean pictures or sunrise and sunset pics. 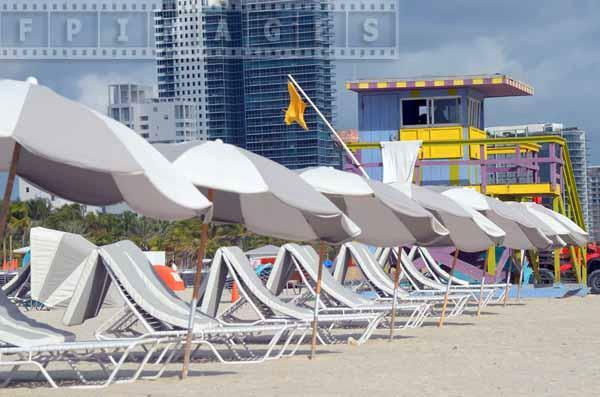 Of course explore Miami beach itself by either walking, running, biking, swimming or simply bathing in the sun. 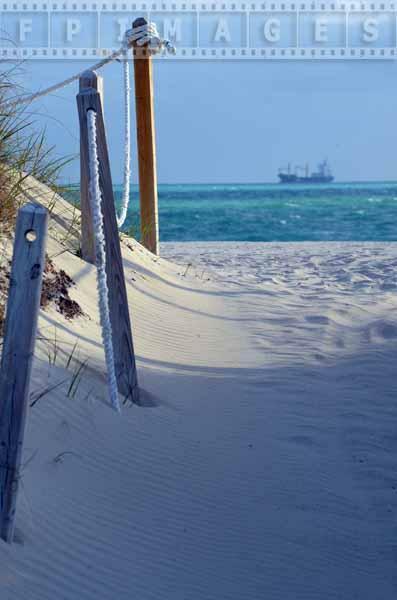 But do not forget to capture most memorable beach scenes to take home with you. 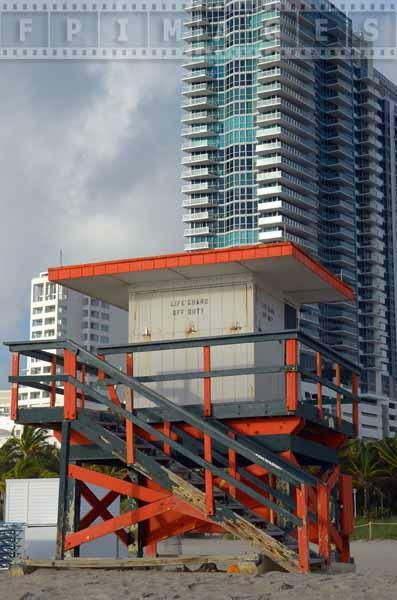 Lifeguard tower at South Beach Miami stands about 50 yards from ocean front and is about 200-300 yards from the next one. 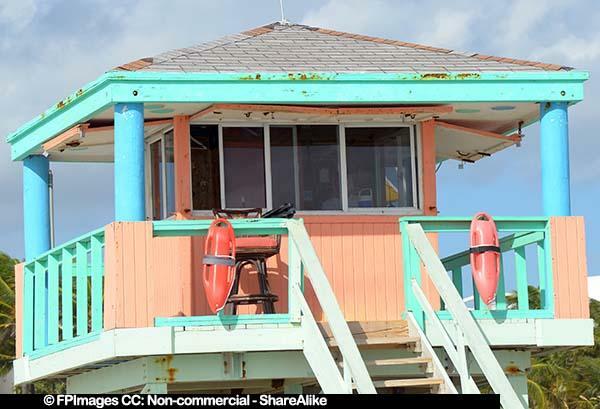 Lifeguards in Miami are busy year round since the ocean is warm thanks to gulf stream current and there are always people in the ocean. 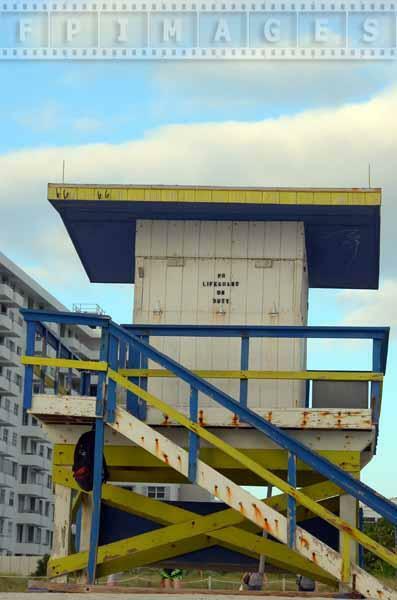 There are almost always substantial winds and waves which makes lifeguard observations a challenge. This weather is good for taking amazing ocean pictures, close images of waves, clouds pics. 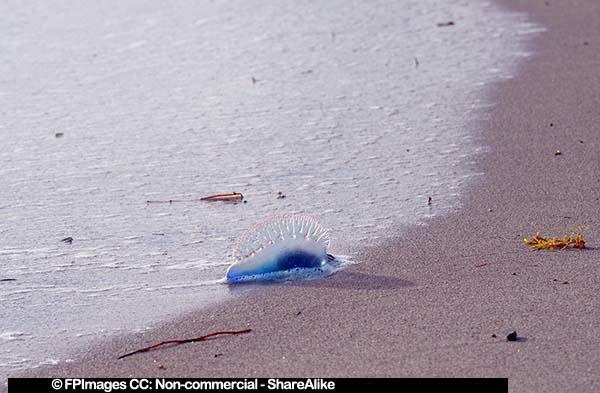 This is also good for water sports such as surfing, wind surfing, kite surfing etc. Taking beach photos of people doing various activities in the ocean is a fun pastime and makes you want to do it as well. 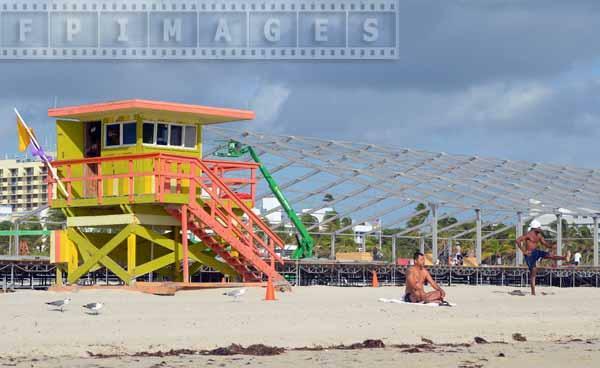 Lifeguard at Miami beach needs good training and equipment to deal with difficult conditions. 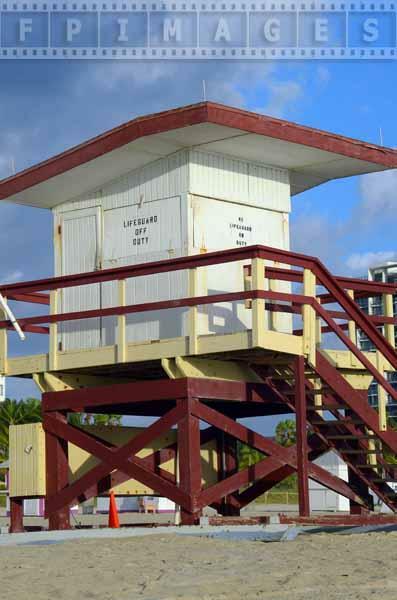 Lifeguard tower is an important component of beach safety and has to provide good observation of the beach and ocean front. When you see lifeguards equipped with binoculars and all other life saving gear that really gives you a peace of mind because as mentioned before there are lots of people on the beach and in the water and crushing waves make it difficult to spot if somebody needs help. 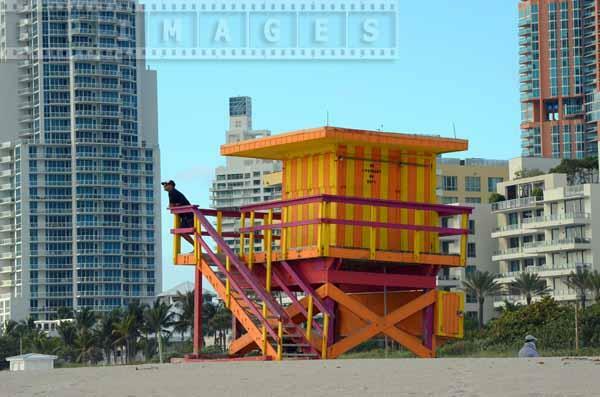 Lifeguard towers are also great for taking beach pictures and fun to look at. 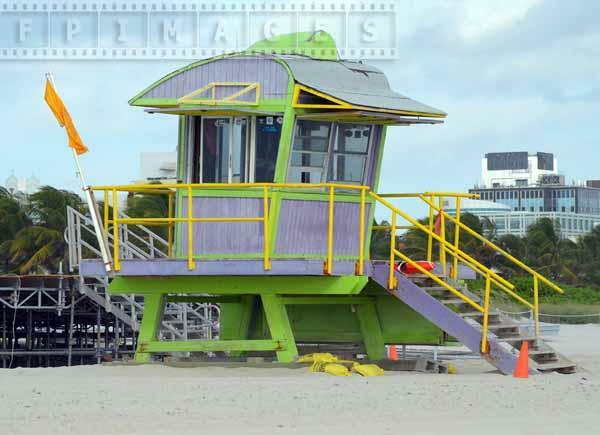 Lifeguard tower of South Beach Miami gets one closer to the art deco culture of Miami Beach. 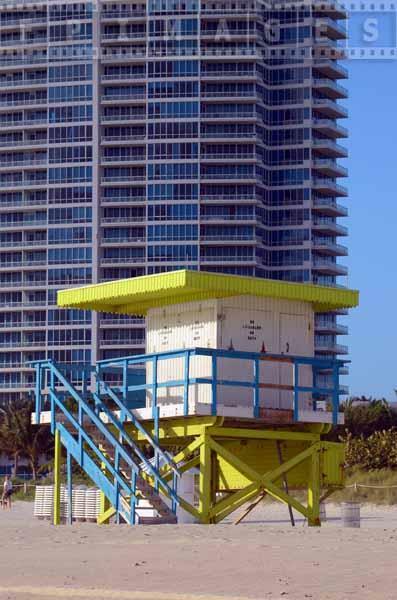 Each lifeguard hut has a unique design and color scheme. 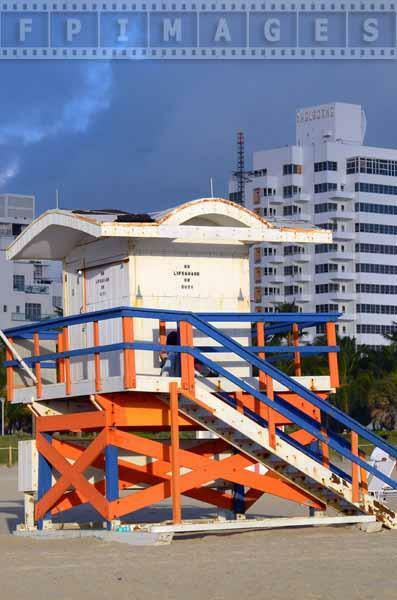 Some of the lifeguard huts have funky geometric shapes and bright colors – signature marks of art deco design. 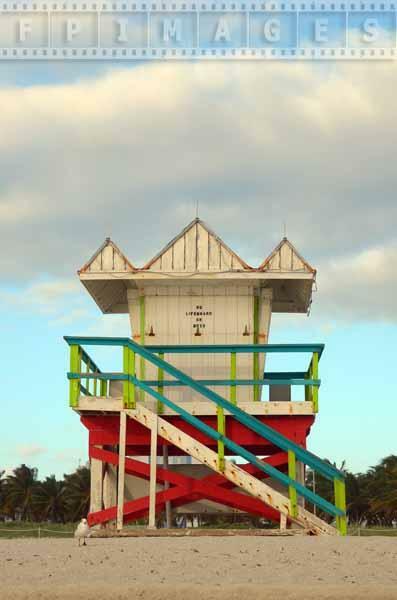 Art Deco colors are usually pastel typical for South Beach Miami – green, blue, pink and yellow. 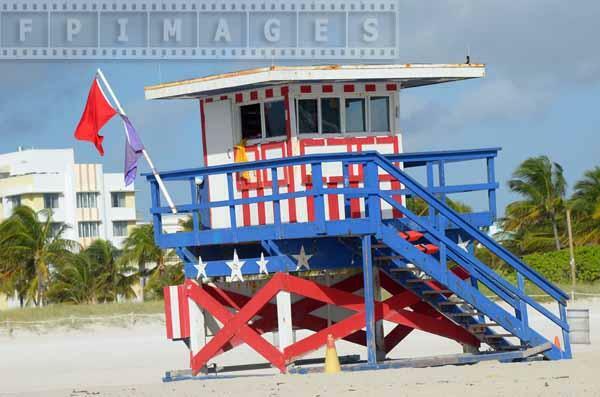 There is one lifeguard tower designed with Stars and Stripes colors, one in yellow and orange, the other in turquoise and peach. 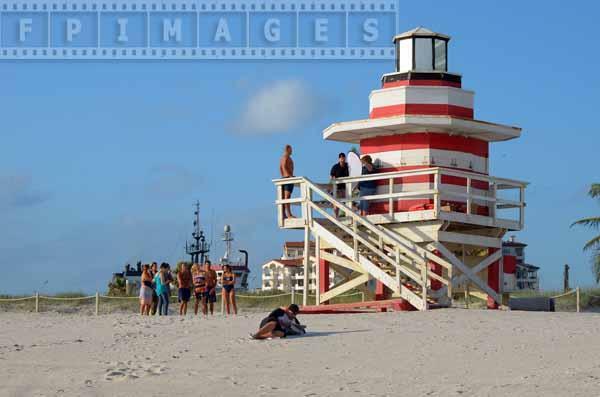 The last lifeguard tower near South Pointe park is shaped as a lighthouse and painted red and white – classic lighthouse scheme. Miami South Beach is an excellent place to spend some time, it can offer relaxation or workout depending on your needs and you can capture some great beach scenes. However, since there are a lot of tourists and distractions are abundant, this place is frequented by thieves and one has to pay attention to his belongings and be aware of the surroundings. Otherwise the vacation will be easily ruined. 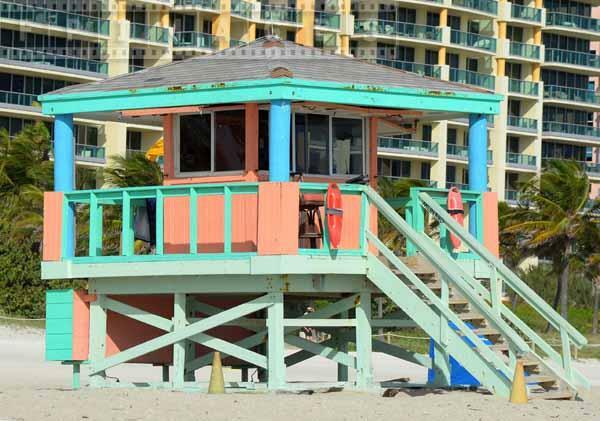 In any case when planning a trip to Miami Beach set aside some time to have a look at lifeguard towers and you can bring back home very nice beach photographs.